PORSCHE replica alloy Wheels has been presented above, want more PORSCHE replica alloy wheel products, please feel free contract me. 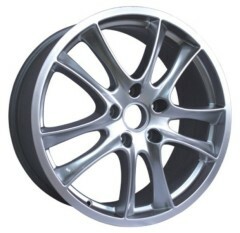 PORSCHE replica alloy Wheels is good in quality and competitive in price. We manufacture all our PORSCHE replica alloy Wheels lines and also can supply according to your requirement.